This is perfect for Mother's Day! 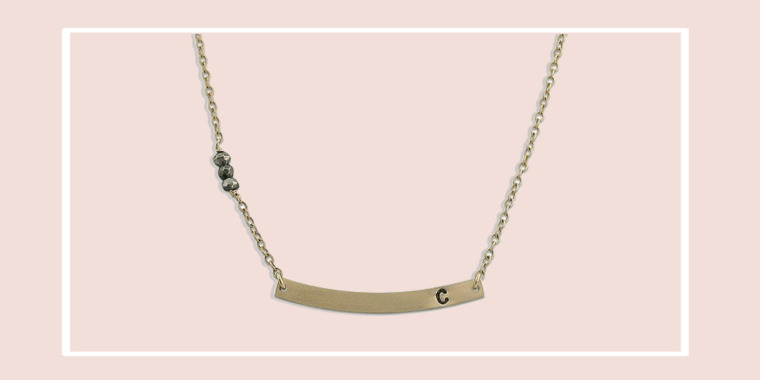 Today's deal is 33 percent off a curved initial necklace from Isabella Grace Jewelry. These normally retail for $62 but TODAY readers can get theirs for $41.54 - that's a 33 percent discount! There's no discount code needed. 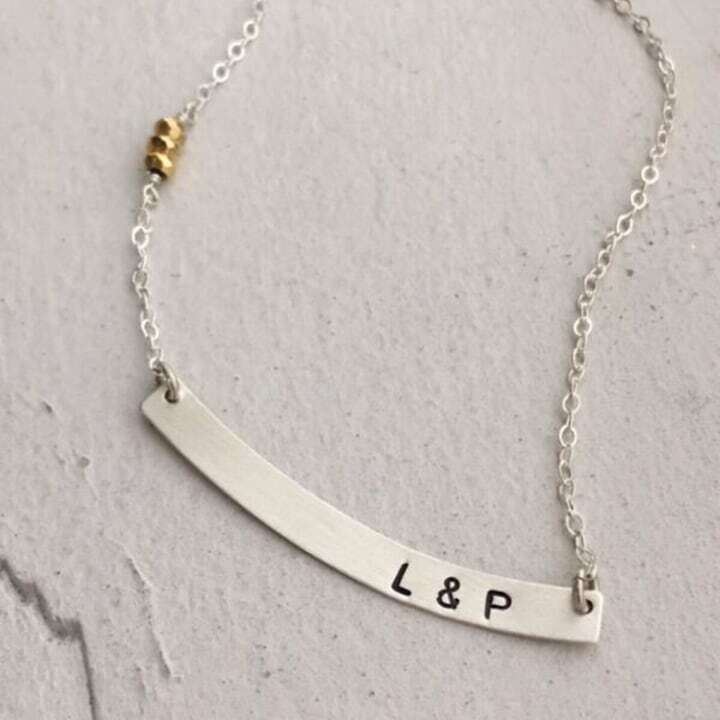 This minimalist necklace looks perfect layered or on its own and is the perfect addition to your jewelry box. It is available in 14kt gold filled or sterling silver and you can choose from two chain lengths: 16 inches or 18 inches. You can even add up to three initials on one bar!